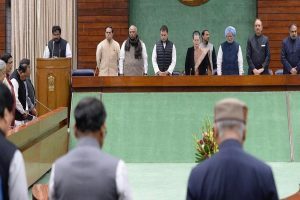 Prime Minister Modi took oath of office as a harbinger of change in an era of gloom and policy paralysis. 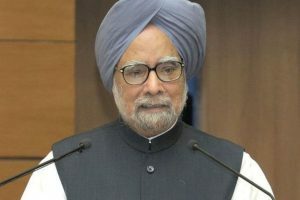 Former Prime Minister Manmohan Singh termed the current escalation of tensions between India and Pakistan as “mad rush of mutual self-destruction” and expressed hope that “saner counsel will prevail”. 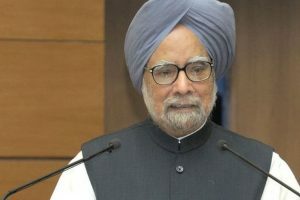 Developments in artificial intelligence, growing space, and cyber vulnerabilities, have given rise to more uncertainties, former prime minister Manmohan Singh added. 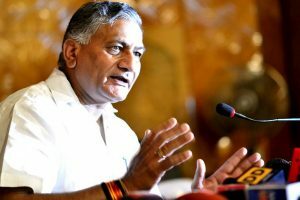 A suicide bomber had rammed an SUV carrying 350 kg of explosives into a bus carrying the CRPF troopers in the deadliest attack in decades on security forces in Jammu and Kashmir. 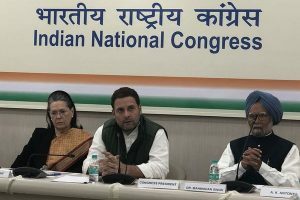 The meeting was attended by Congress president Rahul Gandhi, former prime minister Manmohan Singh, senior leaders Mallikarjun Kharge and Ghulam Nabi Azad, among others. 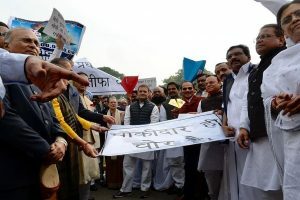 The protests featured TMC and Congress workers who were also joined by Rahul Gandhi, UPA Chairperson Sonia Gandhi, former PM Manmohan Singh, and party leader Mallikarjun Kharge. 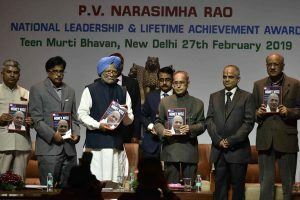 General Singh's reaction came after a report alleged that a few leaders of the UPA-II tried to establish a false narrative that the Army in 2011-12, was planning a 'coup' to usurp the then Manmohan Singh government. 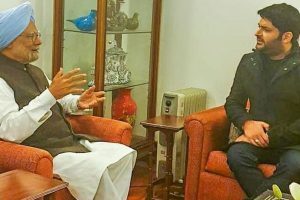 Comedian-actor-producer Kapil Sharma met former Prime Minister Manmohan Singh and bonded over their Amritsari roots. 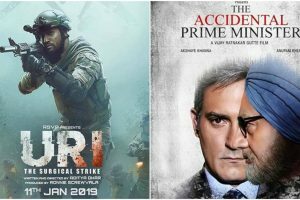 The two Bollywood films which were released this Friday--URI and The Accidental Prime Minister-- are in a stiff competition with each other. 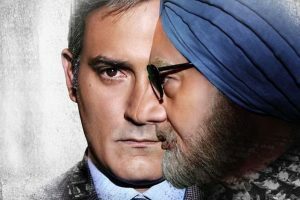 Film presenter Jayantilal Gada, however, is yet to get such a request, says Youth Congress has withdrawn its demand to screen it for party before release. 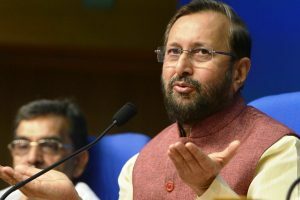 Launching an attack on the Gandhi family Javadekar said, "Those who are involved in corruption are charging others of corruption. 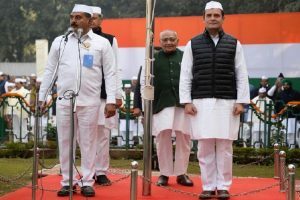 The mother and the son (Sonia and Rahul Gandhi) are on bail in a corruption case. 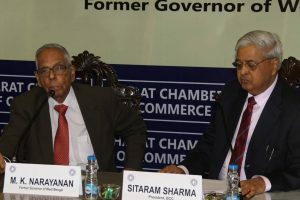 All this tells the story and points finger at one family. 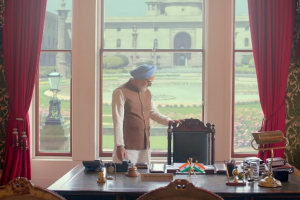 The trailer showed Singh as the victim of the inside politics of the Congress party ahead of 2014 general elections, which the UPA (United Progressive Alliance) lost. 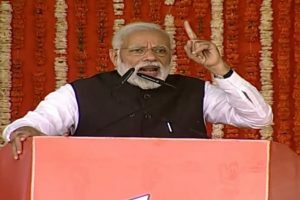 The party tweeted a quote of the first Home Minister of India Sardar Vallabh Bhai Patel where he said, "The measure of our non-violence will be the measure of our success." 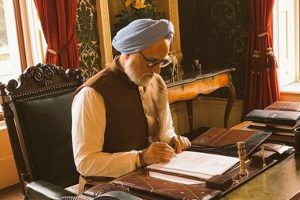 Anupam Kher-starrer biographical political film is inspired by the life of Indian economist and politician, Manmohan Singh.